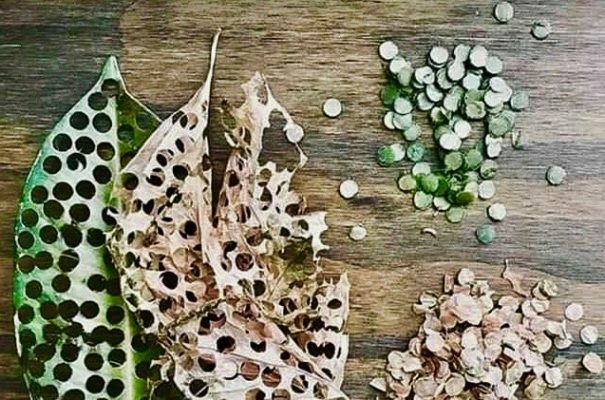 If you’re getting married soon, or know someone else who is, get a handful of friends or family to join you in creating confetti for people to throw, made out of leaves, and utilizing a hole puncher. It’s a terrific alternative to plastic confetti that ends up in landfill or the ocean as it’s biodegradable and renewable. All sorts of leaves can be used, as well as some flower petals if they’ve had a chance to dry out. Try using HERBS for this idea if the added scent might enhance the occasion for someone with visual impairments. Sage makes a great go to in that department. There are multiple options for paper punch shapes as well if you want to step into a craft store.